My brilliant graphic designer fiancee Byron Carr developed and designed our wedding invitations from scratch and really put a personal spin on it. The lime and coconut candles that we sent out as save the dates incorporated cute green and white striped bakers twine on it, so to continue with the trend we tied a bow made of the same twine connecting the invitation and separate RSVP card together. The invitations were set up as an accordion style fold out and featured Byron’s favourite quote on the front; “The best thing that you can accomplish in life is to share it with someone”. It’s a super special quote that we felt summed up what we really think is the best thing in life – sharing it with someone you love. When you pulled the string and opened up the invitations, you discover an accordion fold out that leads to all the information you need for the wedding, including the introduction, order of events, getting there and accommodation. 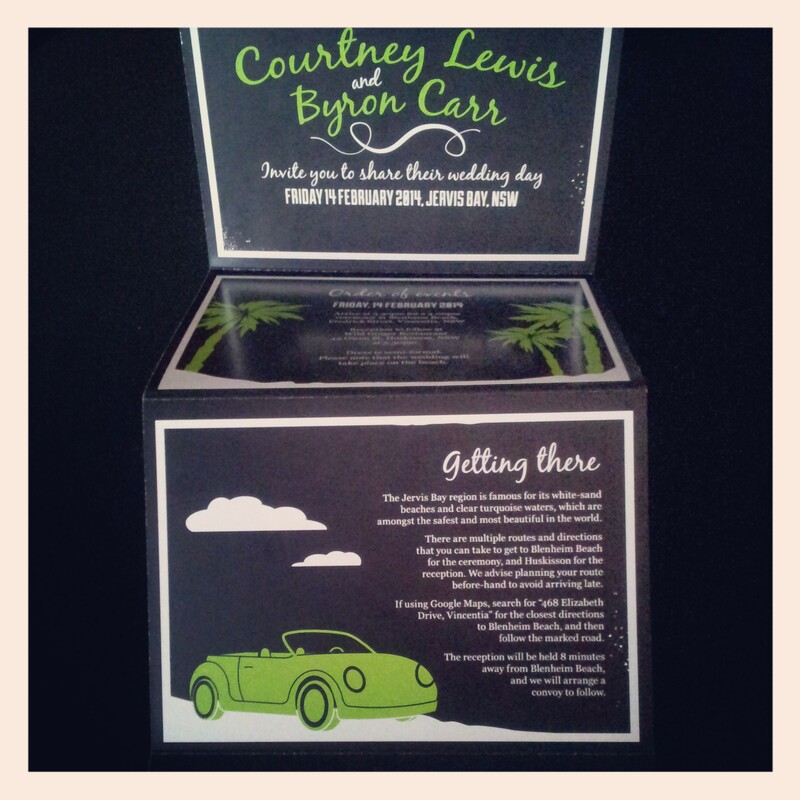 Byron designed the invitation to be a chalkboard style background with lime green accented elements in each section, such as a convertible (we had one briefly! ), palm trees and a beach setting. It’s a beautiful collaboration of all the elements that make up parts of our lives (we had a convertible, we love the beach and the wedding is lime and coconut themed) and the invitations were absolutely perfect in every way. 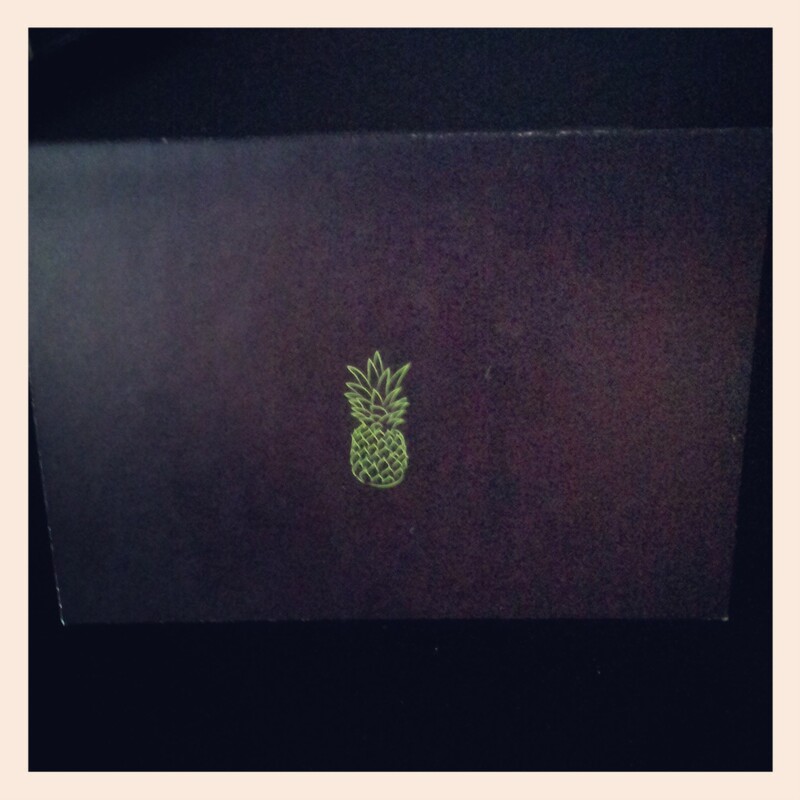 As a finishing touch to the invitations, Byron added one last item to the back of the invitations – a lime green stamped style pineapple. Pineapples have always been an important aspect to us ever since we went to Hawaii almost 5 years ago, so much so that we even having matching pineapple tattoos on our feet. It seemed like the perfect way to finish off the invitations and then follow on with the RSVP card. Another important element in sending out wedding invitations is to not to forget to stamp the RSVP card so that you can make it as easy as possible for your guests to send it back to you. 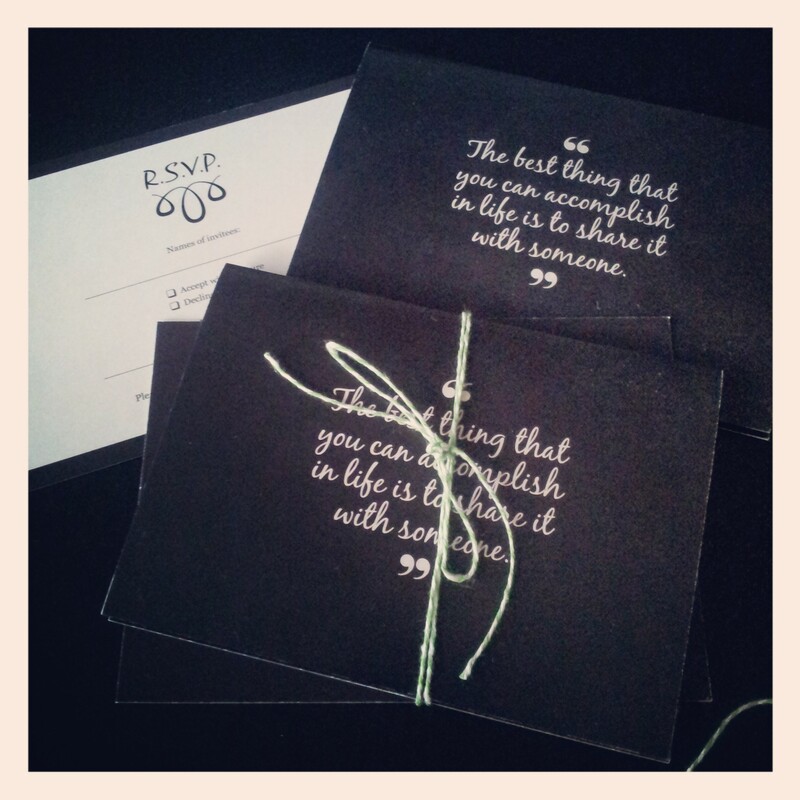 We attached a fully addressed and stamped RSVP card that was sent out with the invitation and what was tied together with the green and white twine. Placed in a chocolate brown matching envelope, our family sent the invitations out while we were away and I have to say, checking the mailbox everyday for the RSVP cards is one of the most exciting parts of my day! 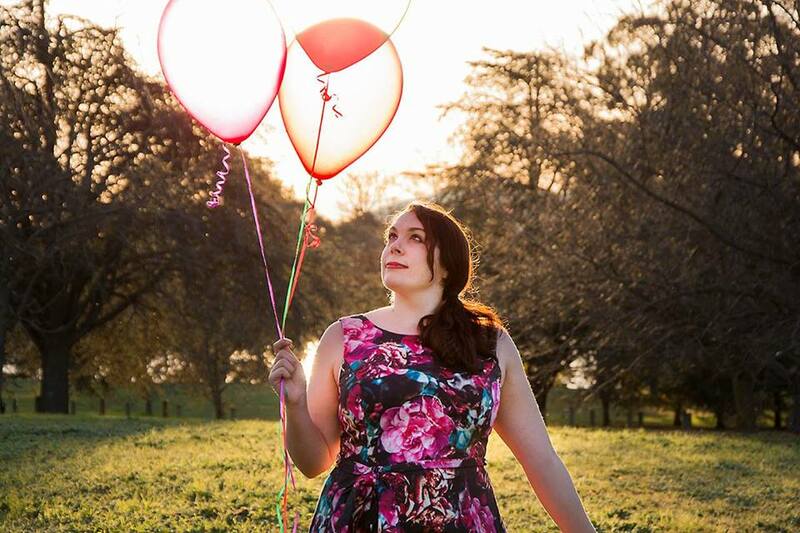 So as it is, I have 45 days until I become Mrs. Carr and you all get to see my wedding photos from the amazing Nora Devai. I hope you like these invitations that my amazing fiancee designed and the style of the lime and coconut invitations gives you inspiration for your own zesty style parties and events. If you do start to plan your own, I would love to see what you do with it – email me at thepartyconnection@hotmail.com. Until then, Happy new years guys! 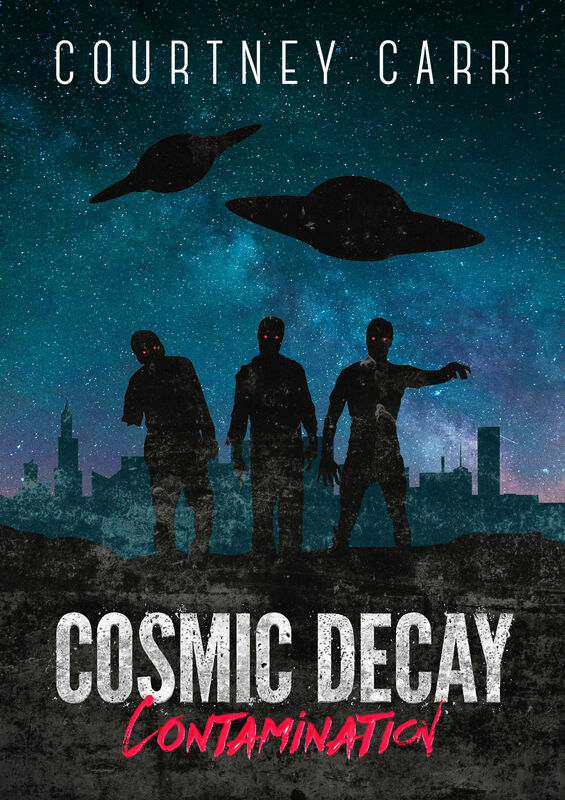 Speak to you soon!